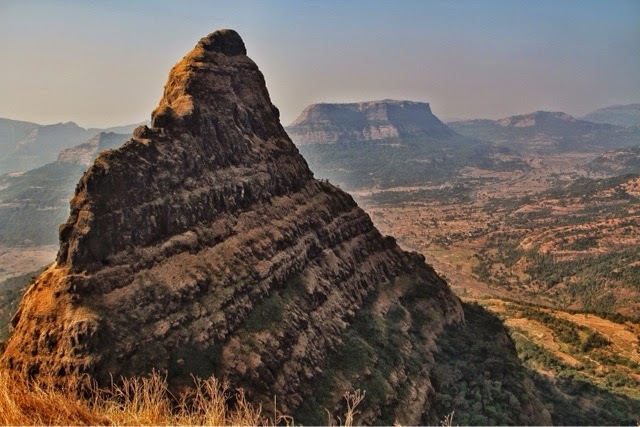 "Sahyadri Blog Library" is a compilation of few wonderful blogs written by various trekkers and nature lovers. There are 3 sections, Caves, Temples and Forts on this page. 115 Forts, 27 Caves, 15 temples have been covered in the collection of the blogs.